Specsavers and the Australian Auto Clubs have joined forces to provide Members with access to a range of great offers at stores around Australia. 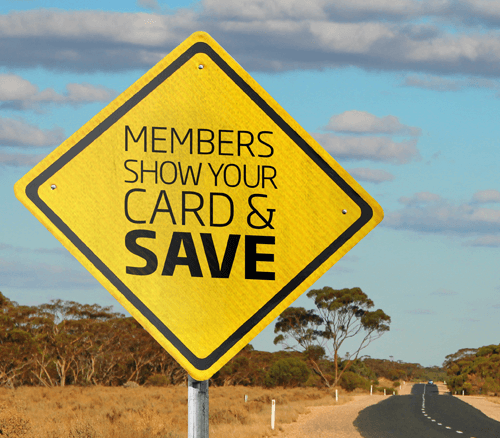 Members show your card & save from these these participating auto clubs. + Price complete with standard single vision lenses with scratch resistant coating. 25% off when you select 1 pair of glasses from the $149 range or above. Discount includes lenses and lens options. Not to be used in conjunction with the 2 pairs for 1 low price. Valid Auto Club card must be presented at time of purchase. ^ Offer valid when purchasing any pair of complete glasses. Discounts capped at a maximum of 50%. Subject to suitability and availability. Valid Auto Club card must be presented at time of purchase. 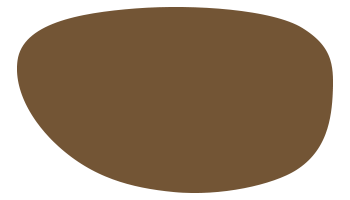 † Discount available for the purchase of a third pair of glasses from the $199 range or above, including lenses and extra options. Cannot be used with other offers. 3rd pair must be same prescription. No refund or discount on glasses already purchased. Excludes safety glasses. Valid auto club card must be presented at time of purchase.